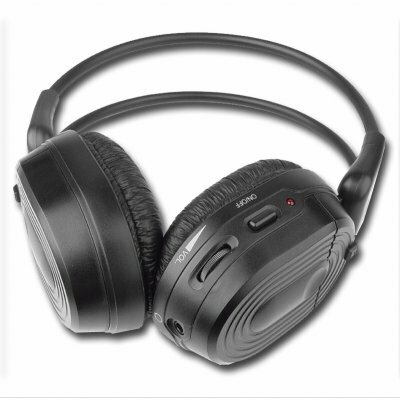 Successfully Added Wireless Headphone + Transmitter Set to your Shopping Cart. High quality wireless headphone receiver and transmitter set for listening to music without wires constantly getting in the way. This set features a headphone with super loud 1.5W output, volume control, a bendable design for fitting almost anyone, and even a 3.5mm earphone jack if you wish for other people to listen in with you. The wireless transmitter has a good range of up to 3 meters, will plug directly into a computers MIC and Earphone IN, and as a added bonus, and RCA adapter is included with this set so plugging into standard audio equipment is also quick and easy to do. Get rid of all those tiresome wires between you and your music with this made in China wireless headphone and transmitter set..